Our members are drawn from many and varied organisations across WA, ranging from Government agencies, the banking sector, consulting firms, academia, student organisations and businesses. Our members are our greatest asset, and through our website we will regularly share with you who some of our members are, why they joined the organisation and the work they do. We’re sure that you’ll be surprised by their varied backgrounds and places of work. Peter is Chair of Western Australia’s electricity and gas Rule Change Panel, Chair of Western Australia’s Independent Market Operator and Director of KPK Specialist Advisory Services Pty Ltd. Peter has extensive experience in the energy industry, the utility industry, telecommunications and in economic regulation. 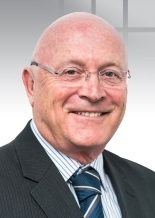 He retired as Chief Executive Officer of Western Australia’s Economic Regulation Authority in 2010. Peter holds a Bachelor of Commerce (Hons. ), University of Melbourne a Master of Economics, University of Adelaide, is a Certified Practicing Accountant and a Fellow of the Australian Institute of Energy. Michael is a Professor of Economics at the UWA Business School.He lectures in Monetary Economics and the History of Economics. He is also the author of Pareto, Economics and Society (Routledge, 2001) and the Paretian School and Italian Fiscal Sociology (Palgrave, 2007); and a co-editor of the History of Economics Review (2007-2011) and Vilfredo Pareto's Manual of Political Economy: A Critical and Variorum Edition (OUP, 2014). Michael is a long standing member of the Economics Society and served as WA Branch President from 2014 to 2017. Margaret Nowak is an Emeritus Professor at Curtin University. Margaret was initially in the School of Economics & Finance at Curtin University and subsequently became the inaugural Director of the Curtin Graduate School of Business. She has a Bachelor and Masters Degrees in Economics from Sydney University and a PhD from Murdoch University. Margaret’s research interests have focussed on labour markets with specific interests relating to labour markets and women, corporate governance and corporate social responsibility. 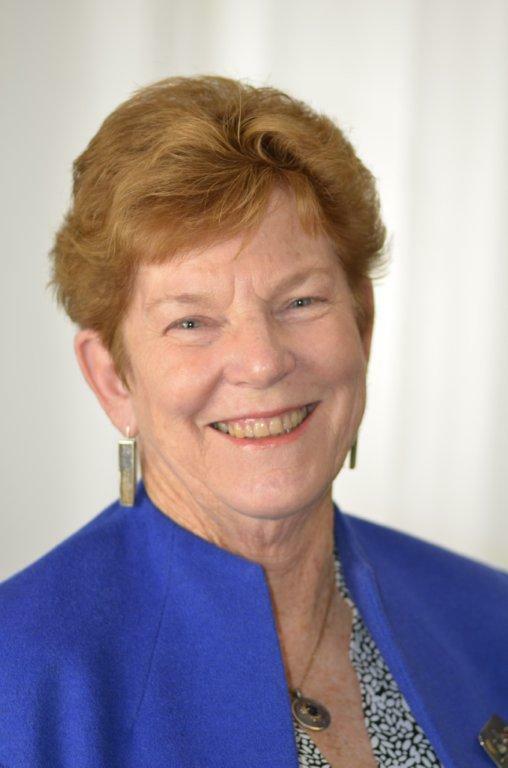 Margaret has been active in the WA Branch since the 1980s, is a past President of the Economics Society of WA and was awarded the Austin Holmes Award in 2008. 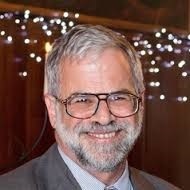 Harry Bloch is currently the John Curtin Distinguished Emeritus Professor at Curtin University. 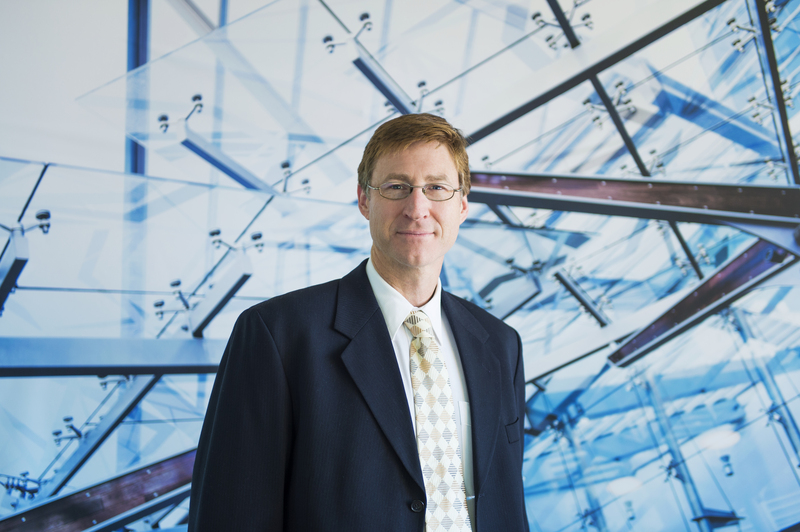 He previously held academic positions at the University of Tasmania, University of Denver, University of Manitoba, University of British Columbia and the Illinois Institute of Technology. He has a BA from the University of Michigan, along with a MA and PhD from the University of Chicago. He was editor of the Economic Record from 2002 to 2006, is a Fellow of the Academy of the Social Sciences in Australia and is an Honorary Fellow of the Economics Society ofAustralia. Harry was also President of the WA Branch of the Economics Society from 2005 to 2008 and received the Austin Homes Award in 2016. David Butler is currently a Professor of Economics at Murdoch University and has previously also taught at the University of WA (UWA) and the University of Arizona. David completed his Bachelor and Masters Degrees at the University of York, UK and obtained his PhD from UWA. His research interests are in experimental economics, decision theory and behavioural game theory. David has also been an active member of the WA Branch of the Economics Society for several years and was WA Branch President from 2011 until 2014. Margaret Giles is a senior lecturer in the School of Business and Law at Edith Cowan University. She has a PhD in Economics from the University of Western Australia. Her research interests are in health and labour economics, including a focus on meta-regression analysis and analysing the cost effectiveness of government programs. She also currently teaches economics principles units at the undergraduate and postgraduate level. 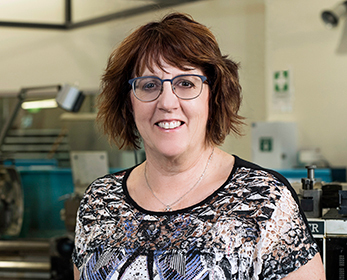 Margaret has also had prior teaching and research positions in public and private tertiary institutions in Western Australia and has held policy and planning positions in the Federal and State Governments and a research position in the not-for-profit sector. She has also been a WA Economics Society Committee Member for several years. 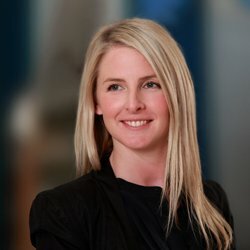 Analena Gilhome is an economic, regulatory and policy professional, with over a decade of private and public sector work experience spanning Deloitte Access Economics, the Australian Government Treasury, the Australian Competition and Consumer Commission, the Productivity Commission and the Reserve Bank of Australia. Throughout her career she has tackled policy issues across a range of industries and sectors, including telecommunications, transport, agriculture, tourism and resources. Analena has a Bachelor of Commerce Degree (Honours in Economics) from Monash University and is currently completing a Masters of Business Administration at the University of Western Australia. Analena was also the Chair of the WA Women in Economics Network Committee in 2017 and is a member of the WA Branch of the Economics Society. Erin Stone is an experienced executive and commercial economist and has worked in a variety of roles in finance, utilities and market reform. She is currently the Director of an economic consulting firm and provides policy, regulatory and strategic advice to both commercial and Government agencies across Australia. 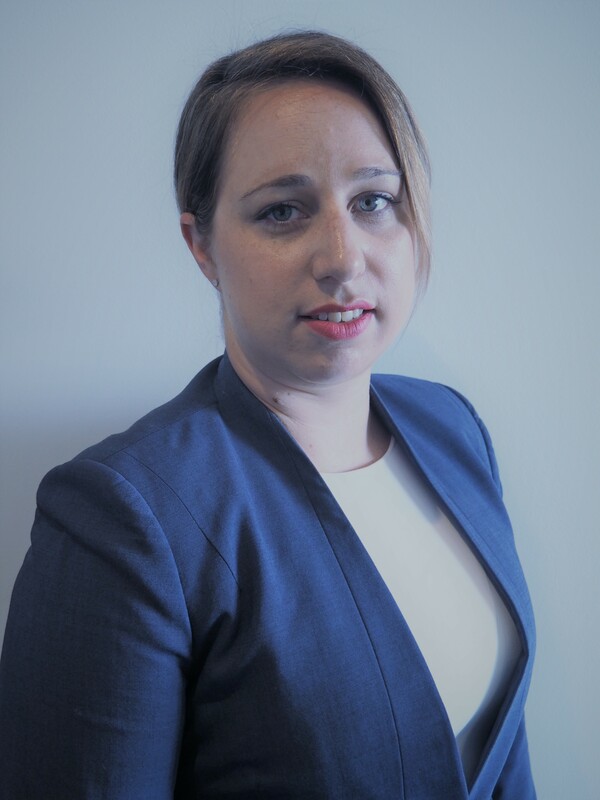 Erin has Bachelor degrees in Economics and Japanese and a Masters in Public Policy from Curtin University. Erin has also recently become a Committee member of the WA Economics Society and is also involved with the Women in Economics Network (WEN). 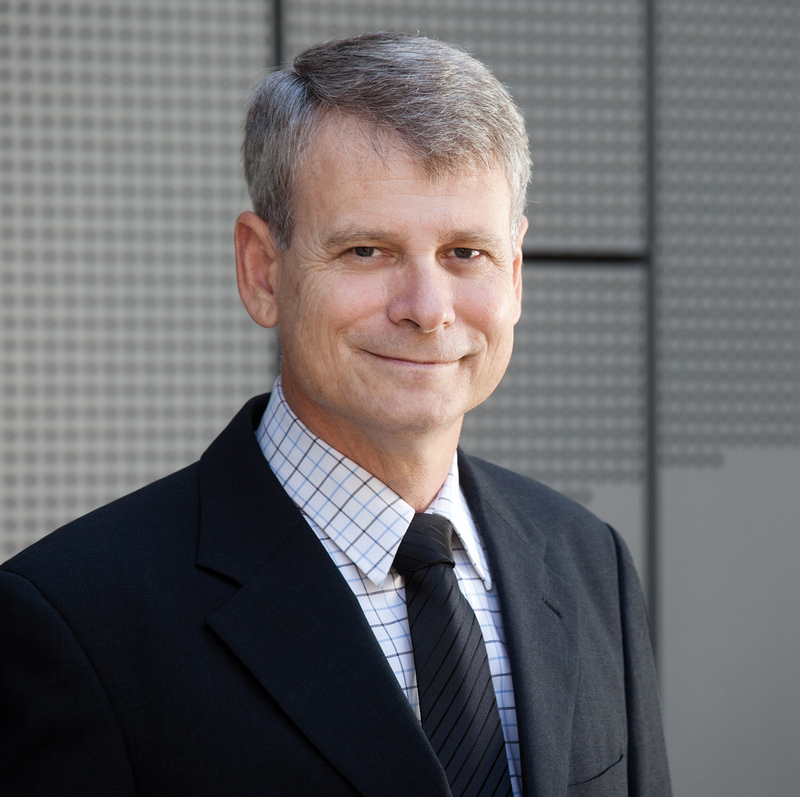 Based at Curtin University, Associate Professor Alfred Michael Dockery is the Principal Research Leader of the CRC for Remote Economic Participation’s Population and Mobility and Labour Markets project and a Research Fellow with the Bankwest Curtin Economic Centre. His research has focussed on labour market outcomes for marginalised groups, the economics of education and training, the school-to-work transition, subjective-wellbeing (or ‘happiness’), Indigenous socio-economic outcomes and the influence of public housing policies on employment outcomes. Mike has published papers in national and international journals such as the Economic Record, Social Science & Medicine, Economics Letters, Social Indicators Research, Journal of Development Studies, Studies in Higher Education and Australian Journal of Labour Economics, plus a variety of book chapters and monographs. He has also been a long time member of the WA Economics Society and previously held the role of Treasurer of the Branch from 1996 until 2014. John is the Director of Strickland Park Economics, an economics consultancy which focusses on agriculture, water and regional development issues. He is a highly experienced economist with extensive skills and experience in strategy and policy development, economic and industry analysis, business case preparation and feasibility studies. John also has considerable experience in a range of industry sectors gained across several WA government agencies, including the Departments of Agriculture and Food, Water, Resources Development, State Development and the Water Corporation and has over 10 years consulting experience working with ACIL Tasman, GHD and the AEC Group. John has also had a long association with Economics at UWA, having lectured and tutored in a range of subjects in the early 1980s and has been a member of the Economic Society of Australia since the late 1970s. 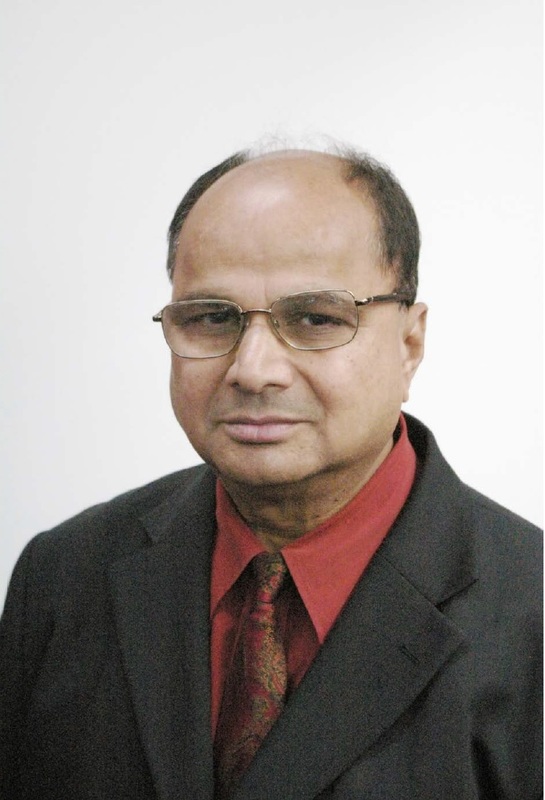 Associate Professor Abu Siddique obtained his Bachelor of Arts (Honours), Master of Arts and Master of Philosophy in Economics from the Rajshahi University in Bangladesh. He also obtained a post-graduate diploma from the University of Hawaii in 1975 before completing his PhD at the University of Western Australia. A frequent contributor to learned journals, Abu's principal research interests relate to Development, Migration and Trade. He has also been involved with prestigious international and national organisations such as the United Nations, the Commonwealth Secretariat, the International Monetary Fund, AusAID and the Department of Foreign Affairs and Trade. Abu has also been an active member of the WA Branch of the Economics Society of Australia for a number of years. 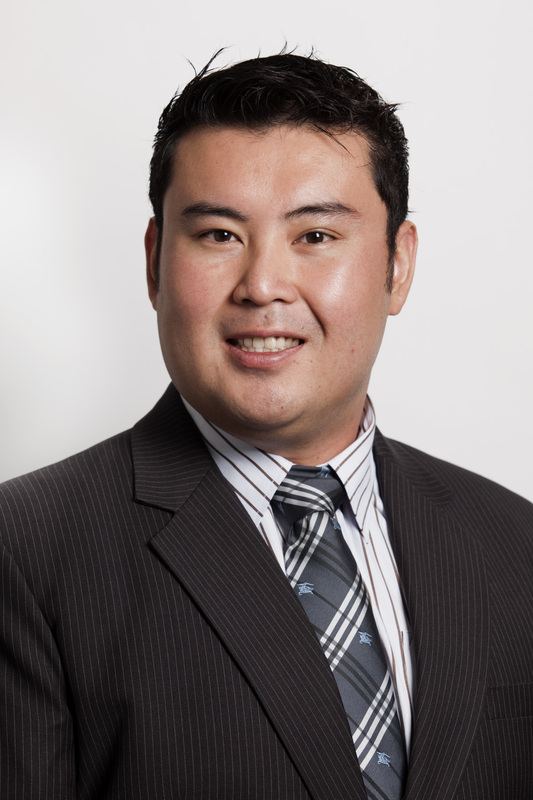 Ian Li is a senior lecturer and health economics program lead at the School of Population and Global Health, The University of Western Australia. Ian has research interests in health, labour and education economics, and has an established research track record of publications in well-regarded journals, as well as principal or chief investigator status on nationally competitive grants, including the NHMRC, WA Healthway, NCVER and the NCSEHE. Ian has received multiple teaching awards at UWA, and was a recipient of the UWA VC’s Research Awards (Early Career) in 2015. Jill is currently a PhD candidate in Economics at the University of Western Australia. Her research interests include income and wealth inequality, poverty, economic growth and history of economic thought. Jill has taken the role of Graduate Teaching Assistant and Academic Tutor across different units from level 2 to level 5 at UWA Economics Discipline for the past 4 years. She is also actively participating in projects undertaken by UWA Center for Regional Development while progressing in her PhD. 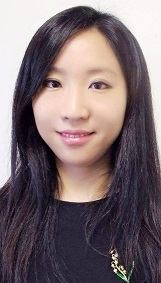 Yixiao is a lecturer in the School of Economics and Finance at Curtin University. Her research interests include the mechanisms of technological progress and industrial upgrading in developing countries, economics of innovation, automation and income inequality, economic growth in China, and the link between participation in global value chain and changing production structures in various economies. 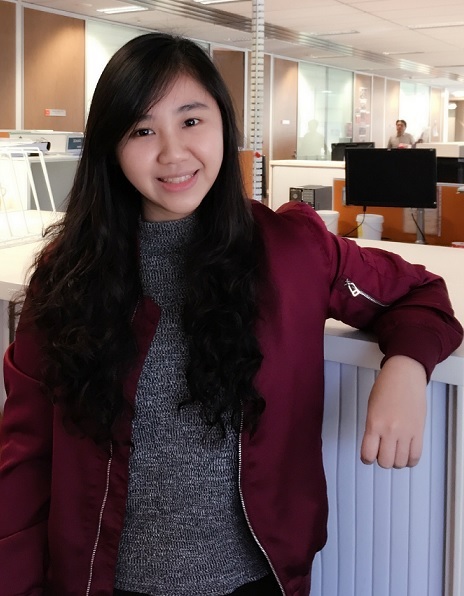 Yixiao gained her PhD in Economics from the Australian National University and graduated from Peking University with a Bachelor of Economics and Bachelor of Science. Paul McCarthy is an experienced economics and finance professional with a particular focus on the energy and resources sector. His work in Australia and the UK has seen him develop new power station projects and manage the supply chain, trading and retail for current projects, both in the thermal and renewable generation fields. Paul has advised Ministers on strategic financial and energy matters and has been in charge of a financial education not-for-profit. Paul holds a Bachelor’s degree in Economics and a Masters of Commerce (Finance) as well as a Diploma of Financial Planning and is also a licensed financial advisor.